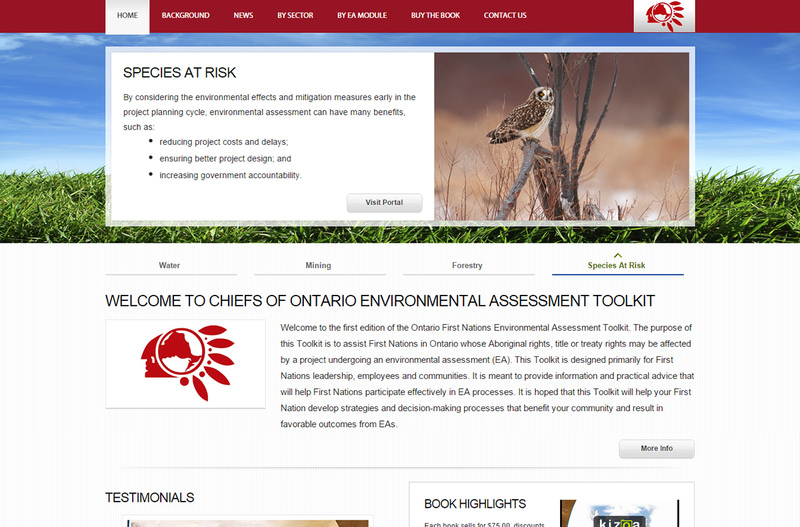 The purpose of this Toolkit is to assist First Nations in Ontario whose Aboriginal rights, title or treaty rights may be affected by a project undergoing an environmental assessment (EA). 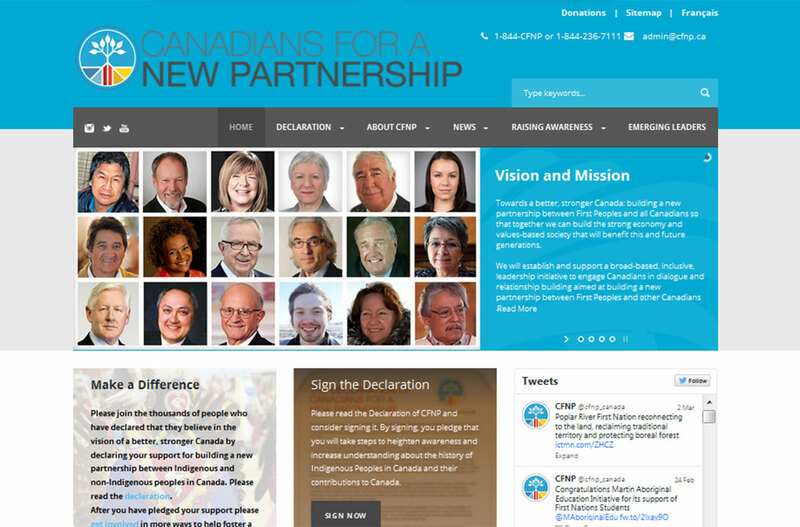 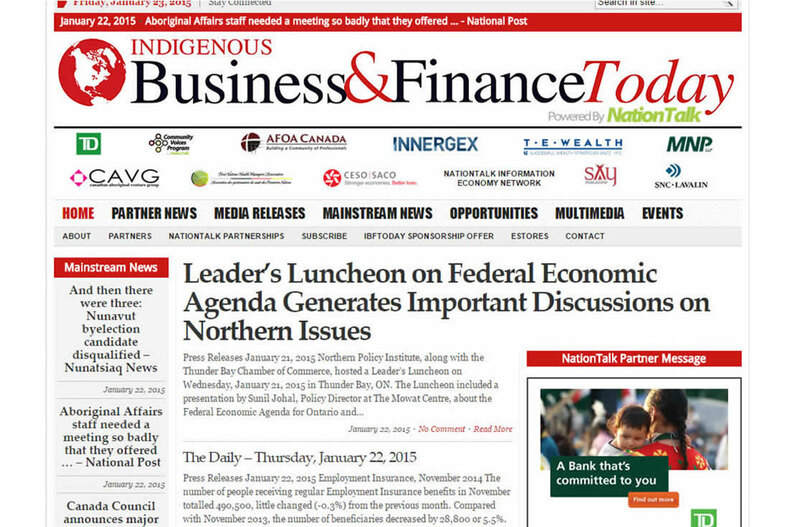 This Toolkit is designed primarily for First Nations leadership, employees and communities. 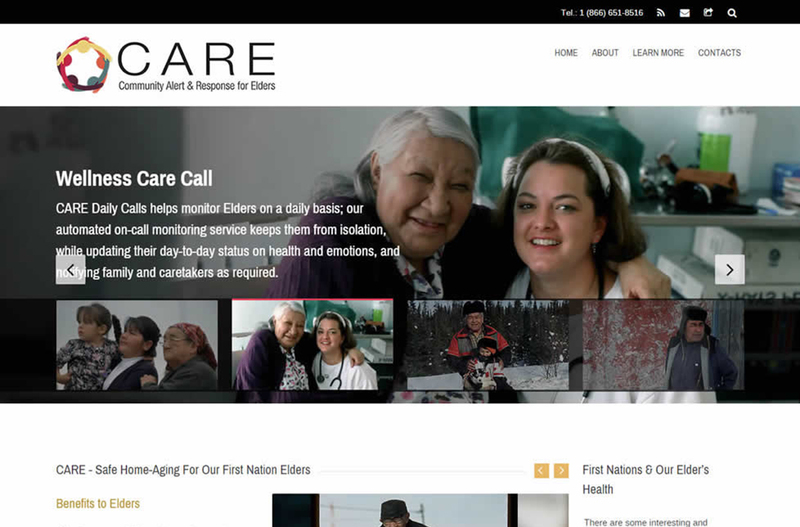 It is meant to provide information and practical advice that will help First Nations participate effectively in EA processes. 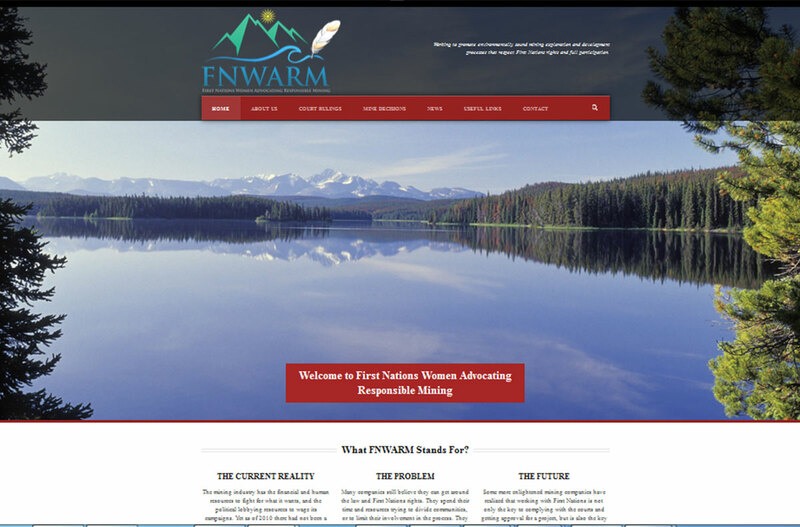 It is hoped that this Toolkit will help your First Nation develop strategies and decision-making processes that benefit your community and result in favorable outcomes from EAs. 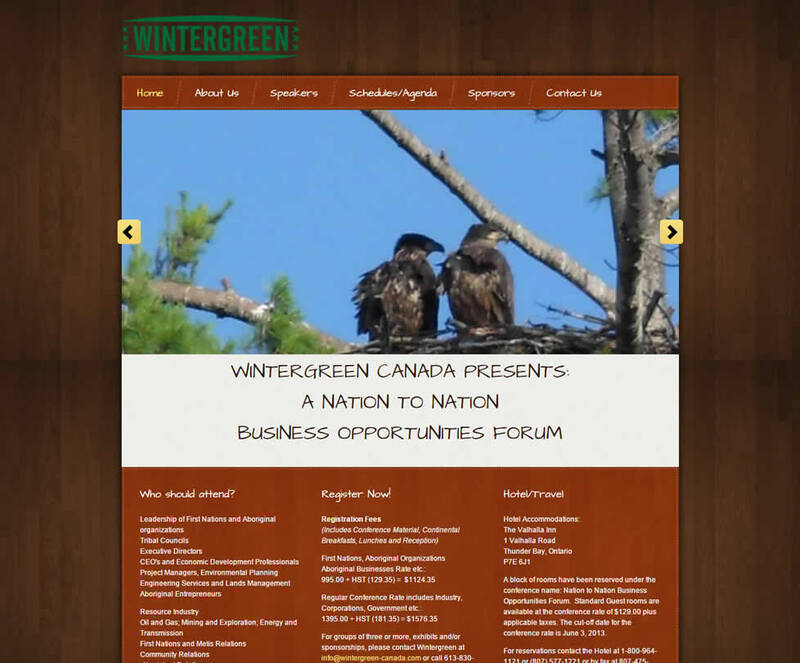 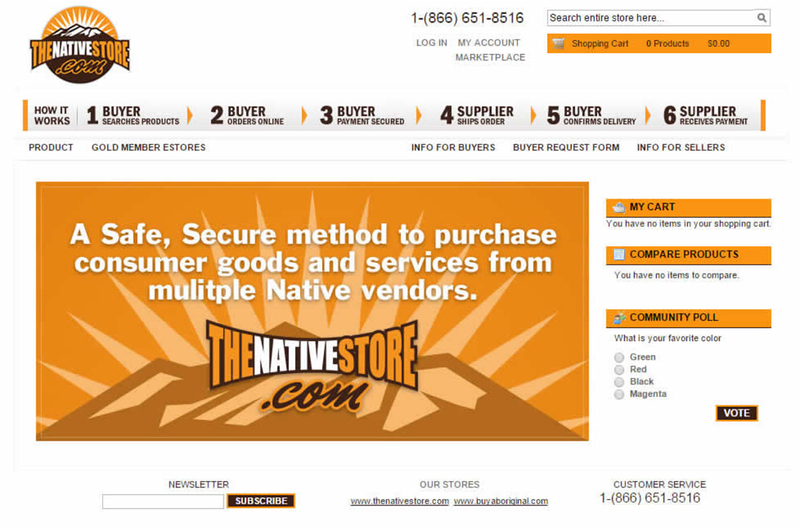 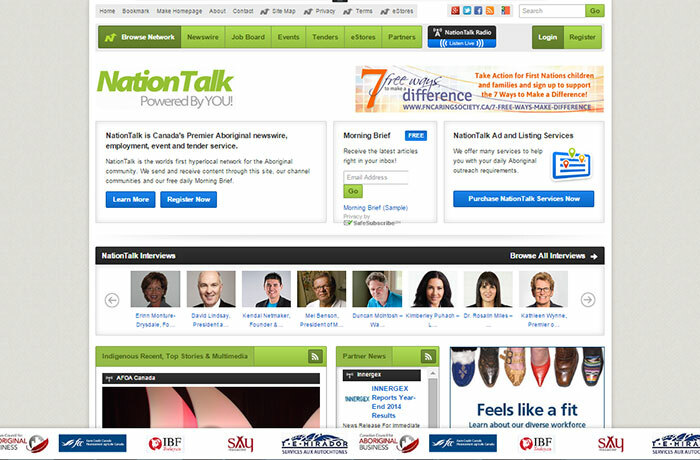 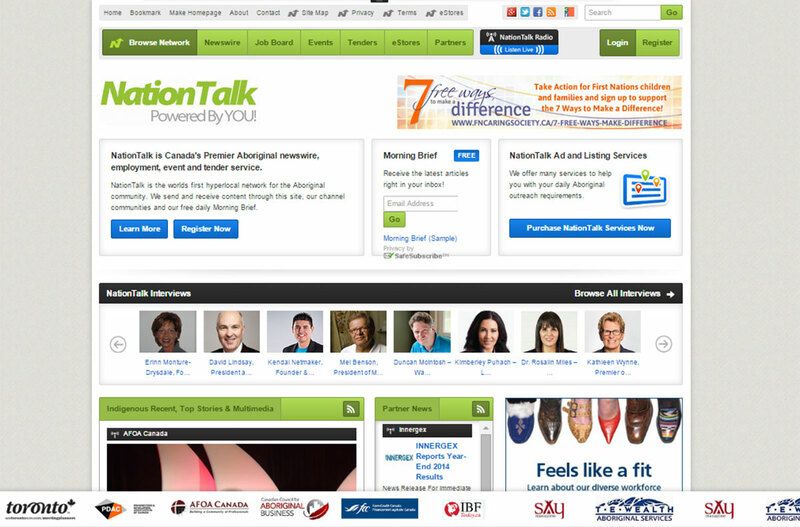 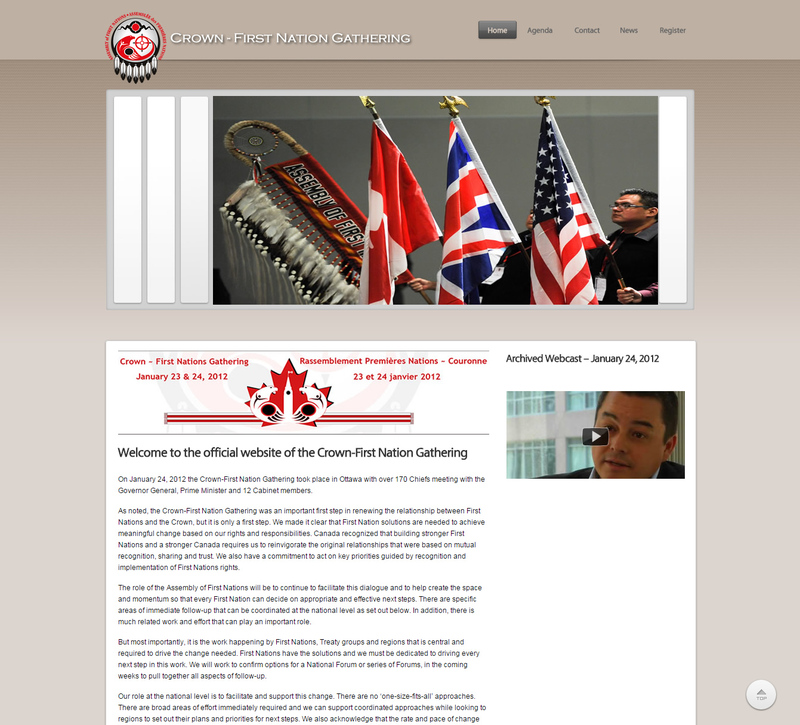 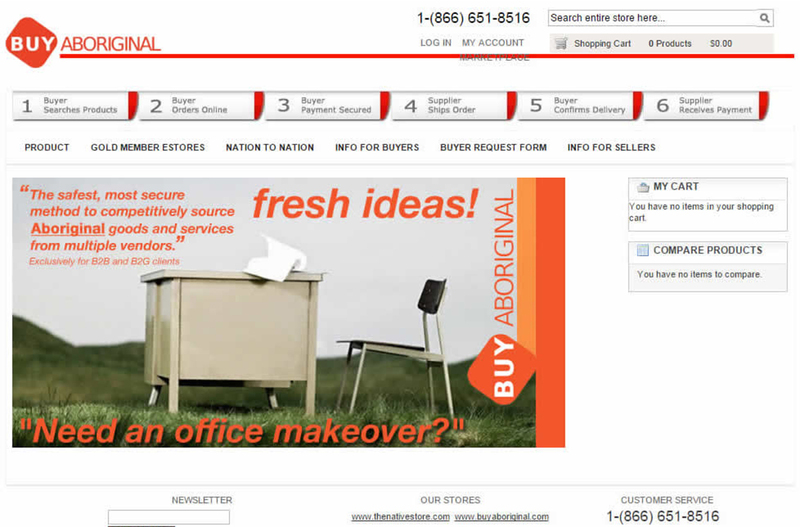 The NationTalk Indigenous Business and Finance site is a National website that will become a critical source of business and finance related information for readers across Canada; connecting both non-Aboriginal and Aboriginal interests.